1) Will the Toronto Maple Leafs make their first playoff appearance since 2004? No. I bleed Blue and White. Growing up in the city of Toronto basically requires you too. However, watching the Maple Leafs play is kind of like watching your son play sports growing up. He may not necessarily win a lot, but you show up to watch his games anyway, because….its your son. No matter what the record is, fans always seem to buy tickets every season and watch the team perform, despite lackluster seasonal records as of late. The expectations on this franchise are always high, because fans in Toronto want a winner more than anyone else in the league. The Maple Leafs haven’t won a Stanley Cup since 1967. Unfortunately, I do not see a playoff run coming for Toronto this season. That doesn’t mean there isn’t hope for this franchise. James Reimer is going into his first full season as a starter and that should make Toronto fans very happy. Reimer won 20 of 35 starts for the Leafs down the stretch, with a .921 save percentage. My belief is that James is not a one-hit wonder, and that he is the goalie of the future for Toronto. I also like the signing of John-Michael Liles from Colorado because he gives the Leafs a huge Powerplay threat, which they desperately needed. In the end, I just don’t see it all coming together this season in the ways of a playoff appearance, but they should put an exciting squad on the ice and at least keep hope alive in Leafs nation. 2) What should be the expectations of the new Winnipeg Jets going into the 2011 season? Tempered. The Jets were always the fabric that held the city of Winnipeg together. When the franchise left for Phoenix, it was devastating to the people. The off-chance that a team would someday come back lingered on former fans minds. Now, the Jets are back in town and the fans couldn’t be happier. Season tickets sold out instantly, and that arena is going to be buzzing throughout the season. But lets not forget, the Winnipeg Jets are just the Atlanta Thrashers of old. This is not a good hockey team, and fans are soon going to realize that. They do have some bright spots in their last 2 draft picks Zach Bogosian and Evander Kane, with both players having high ceilings. There are questions about goaltender Ondrej Pavelec, who dwindled in the 2nd half of the 2010 season (4-11-2, 3.33) and whether or not he can maintain a certain level of consistency. Another problem awaiting Winnipeg is the travel. Since the sale of the team took place at the end of last season, there was no time for the league to realign the divisions. The Jets will stay in the Southeast division, alongside the Hurricane, Panthers, Lightning and Capitals. The closest of the cities is Washington, which is over 1600 miles away. That does not equal happy travels for the Jets. It would not shock me at all to see the team ride the high of being in a new arena, rowdy fans and high energy to a winning record early in the season. Eventually, the teams glaring holes will show and the Jets will remain the bottom-feeders of the Eastern Conference. But hey, at least hockey is back in Winnipeg. 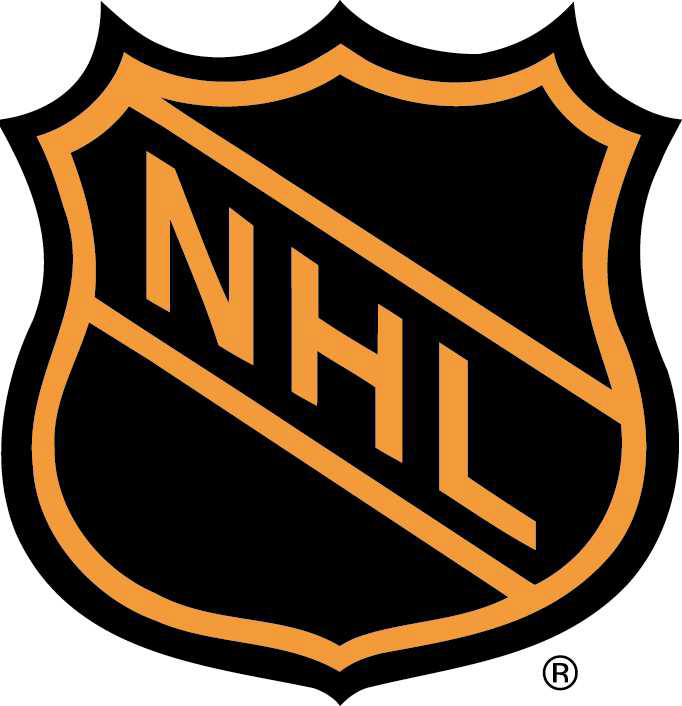 3) Who will compete in the 2011-12 Stanley Cup and who will take home the trophy? The Pittsburgh Penguins will defeat the San Jose Sharks in 6 games to win the Stanley Cup. Now this prediction is solely based on whether or not the Penguins can get healthy or not. If Evgani Malkin and Sidney Crosby can both get on the ice together sooner rather than later, then there is no reason to think that they shouldn’t be favorites coming out of the East. Despite injuries to Malkin, Crosby and Jordan Stall, the Penguins were still one of the best teams in the East, finishing with 106 points despite all of the injuries. Now that they are all (getting) healthy, a trip to the finals is within reach. The pick of San Jose is my belief that they will finally get over the hump in the Western Conference. They have one of the more talented forward cores in the league (Thornton, Pavelski, Clowe, Marleau and Couture) and one of the better goaltenders in the NHL in Antti Niemi (35-18-6, 2.38), a guy who already has a ring. Getting rid of Heatley in the trade for Martin Havlat was the right move, as Havlat is a more effective, explosive player on the ice and will help San Jose in more ways than one if he can stay healthy. However, at the end of the year, it will be Pittsburgh hoisting the cup. Crosby and Malkin will be fully recovered this year, and carry the Black and Yellow to another finals victory.